MGMT just announced their Spring U.S. tour dates in support of their new album Congratulations, which will be in stores on April 13, 2010. In addition to their tour, the band will perform at several music festivals including Coachella, Bamboozle, and Lollapalooza. 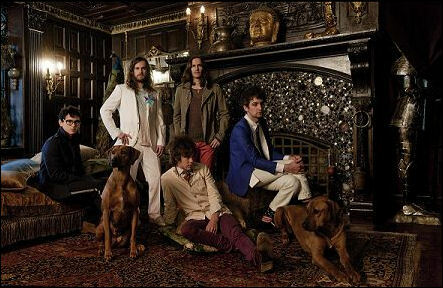 MGMT will perform songs from Congratulations as the musical guest on Saturday Night Live on April 24. They are also scheduled to perform on The Late Show with David Letterman on May 11. Listen to the live tracks that were recorded in Belgium at the March 26 club69 showcase for Studio Brussels HERE.